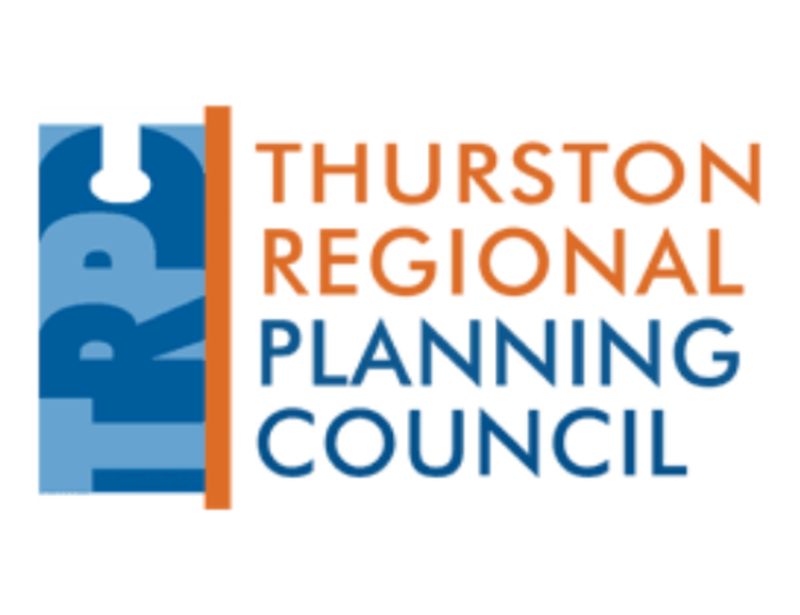 As a regional council of governments in Thurston County, Washington, TRPC helps make the region an extraordinary place to live, work and play. TRPC fosters the region’s livability through collaborative, informed planning. It carries out regionally focused plans and studies on topics such as transportation, growth management, and environmental quality. Decision-makers from 22 jurisdictions and organizations in Thurston County make up the Council, which meets monthly to address challenges related to the region’s growth. 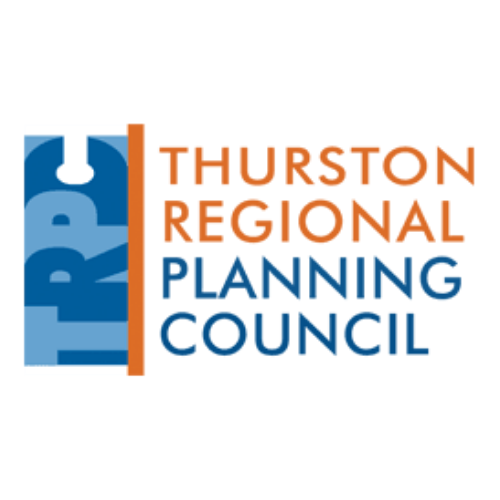 TRPC also provides information regarding the region and its emerging planning issues. Regional statistics, trends, analyses, and maps provide a basis for planning and decision-making on both the regional and local levels. A variety of Council-sponsored community forums relating to regional planning help to educate and promote public participation and dialogue.